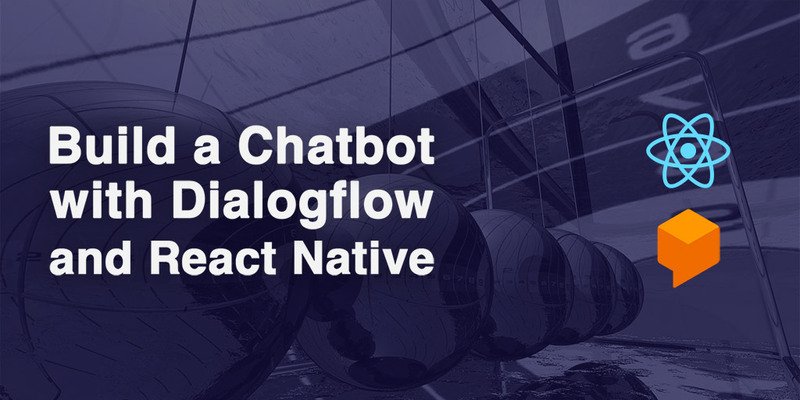 Animations are a key component of a great user experience in mobile apps. 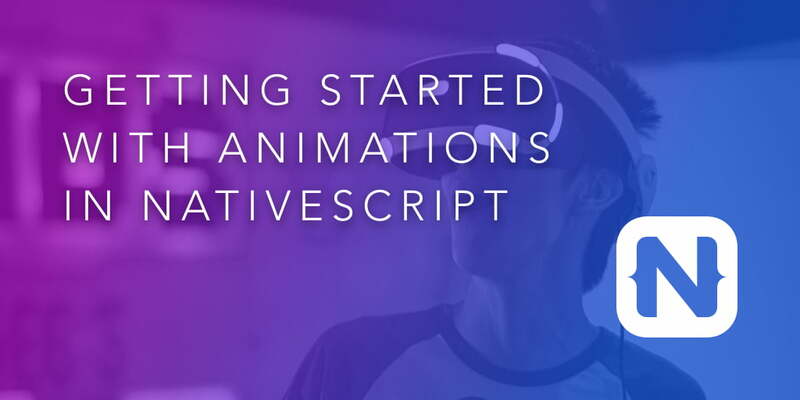 With this tutorial, you'll learn how to create animations in NativeScript. 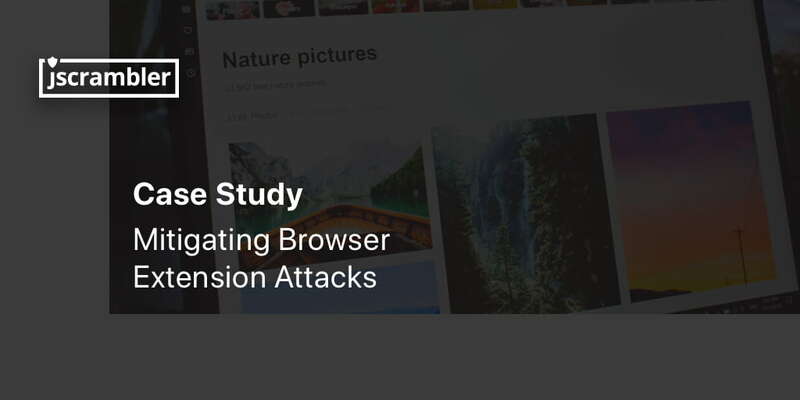 In this case study, we show how a browser extension can use Man-in-the-Browser features to defeat current security standards and exfiltrate user data. 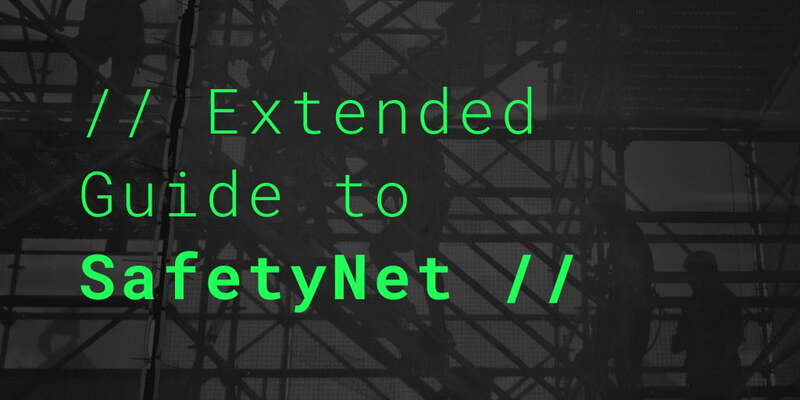 How can we tell a real user apart from an attacker? 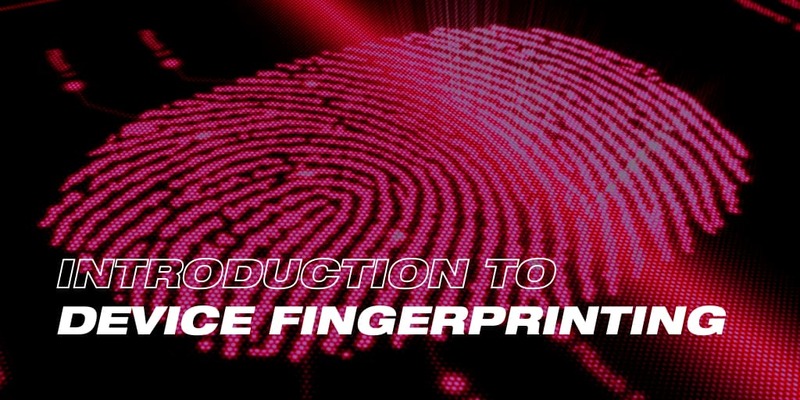 In this article, we explain a possible way to stop attackers with device fingerprinting. 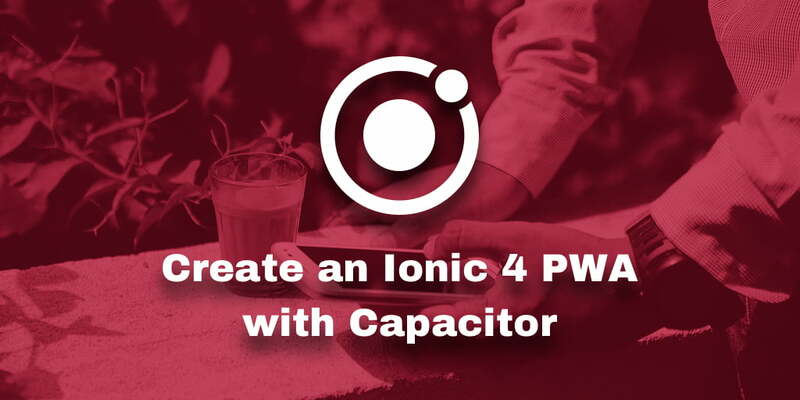 In this tutorial, we’ll learn to build a Progressive Web Application (PWA) with Ionic 4 and Capacitor and take advantage of the many benefits of PWAs.